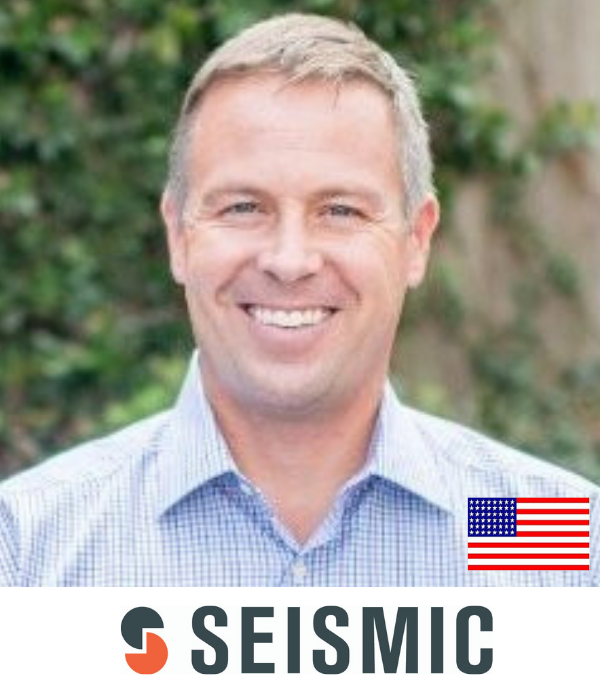 Doug Winter is CEO and co-founder of Seismic, the recognized leader in sales and marketing enablement. A veteran entrepreneur, Winter is also a co-founder of Objectiva Software Solutions. Doug served as COO and general manager at EMC Document Sciences before founding Seismic in 2010. Doug has been featured in Forbes, Entrepreneur, and VentureBeat for his thoughts on entrepreneurship and B2B sales and marketing, and in 2018, Doug was named a Most Admired CEO in San Diego by the San Diego Business Journal.